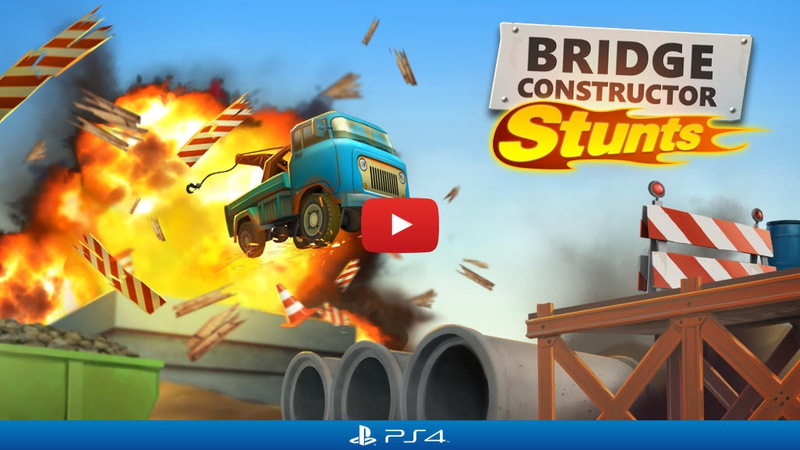 Headup Games proudly announces Bridge Constructor Stunts for PlayStation™4, a blend of puzzle and action-packed stunt driving. After the successful launches of Bridge Constructor Portal and the original Bridge Constructor earlier, it’s the third game in the franchise that will land on PS4™. The perfect game for let’s plays! 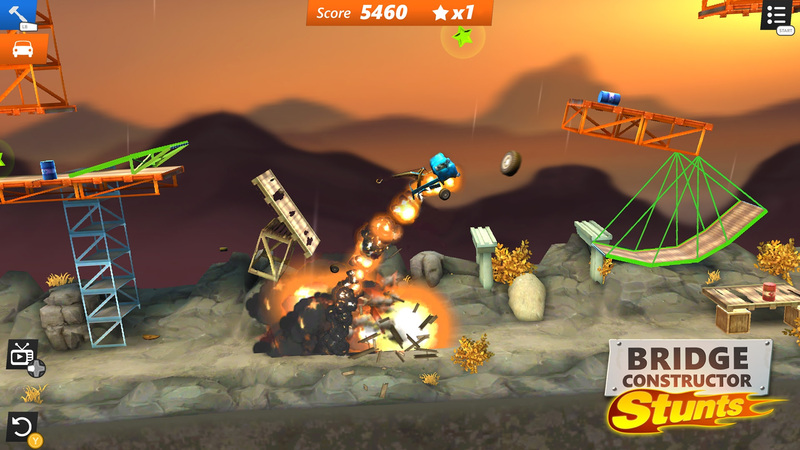 – To ensure none of your jumps will be forgotten, you can save replays of every run you performed and share them with your friends or on social channels. 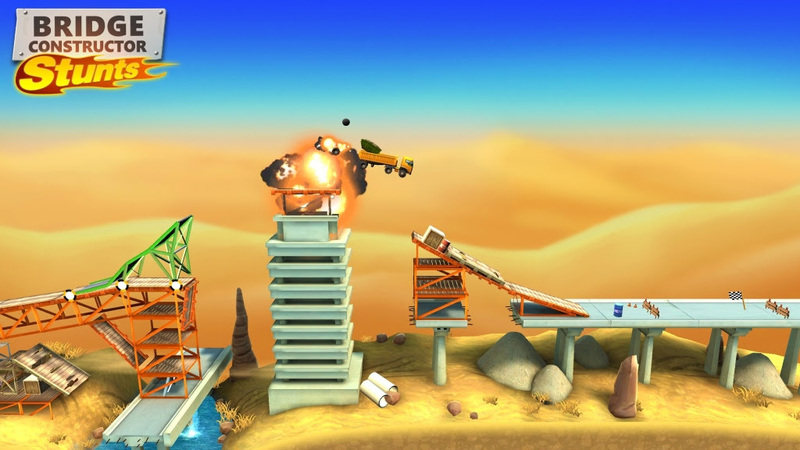 Let the world be part of your most outrageous jumps!